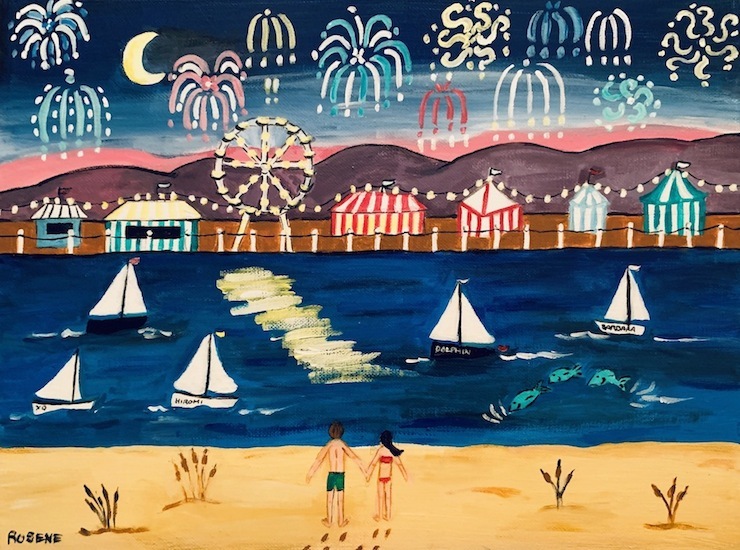 Hiromart Gallery is pleased to announce the opening of Simple Joys, an exhibition of new works by Barbara Rosene who is known as a jazz vocalist and also a self-taught American painter. This is her second solo-show with Hiromart Gallery following her Japan debut solo-show held in 2017. All works are especially made for this show with a theme of Simple Joys.